Help baby learn what special sounds different farm animals make with this adorably illustrated book. Black and white art and bursts of color will capture baby's attention with large, simple pictures that encourage learning. 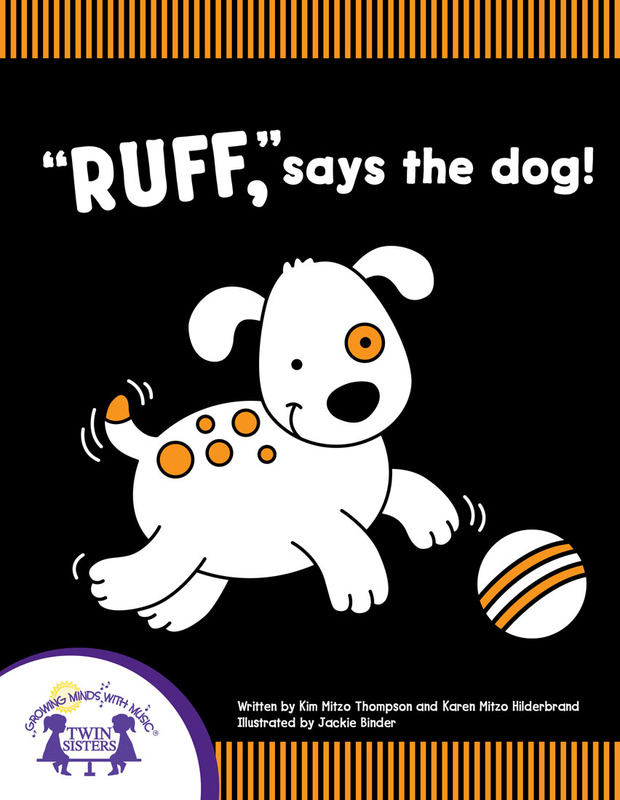 Includes: "Ruff" say the dog! "Quack" says the duck. "Meow" says the cat! "Oink" says the pig! "Neigh" says the horse! "Cluck" says the chicken! "Moo" says the cow! And "Baa" says the lamb. Other books in the Baby's First Learning Book series include: "Spash" goes the Hippo!, My Day, and Let's Play.